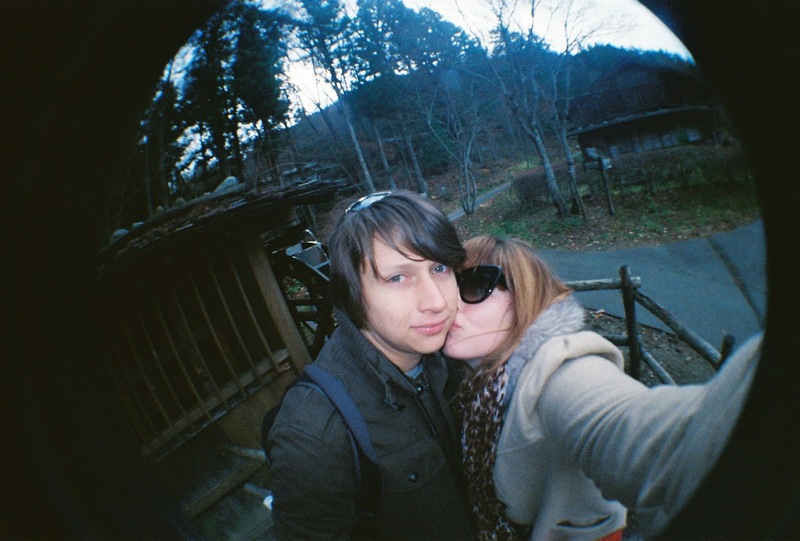 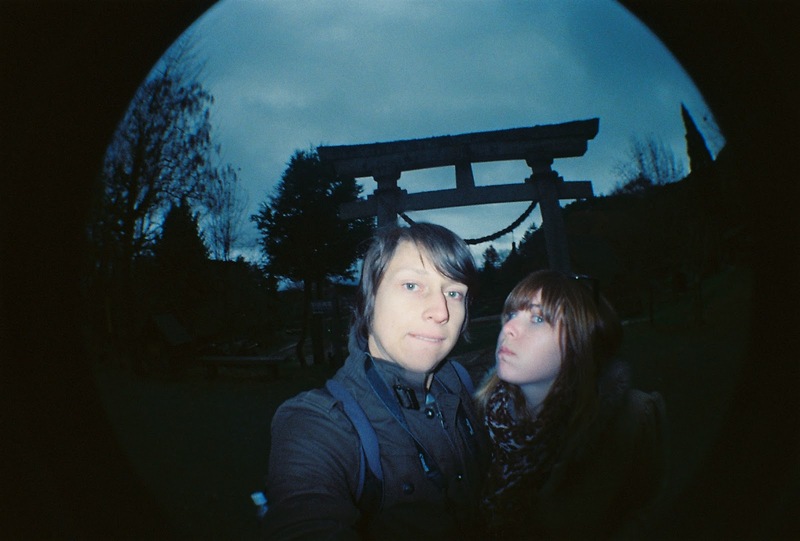 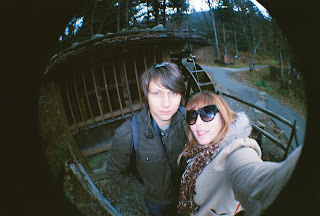 Six months ago my boyfriend Adam and I had the most wonderful two week holiday in Japan. 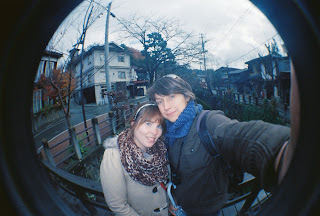 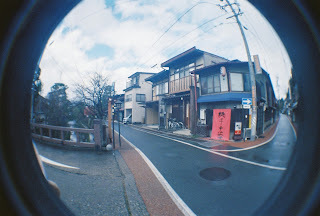 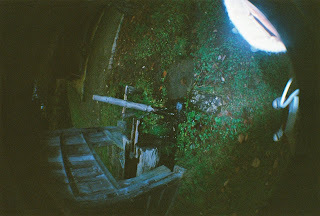 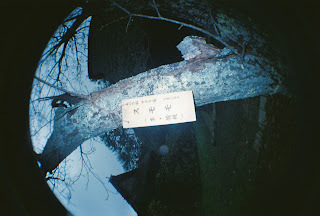 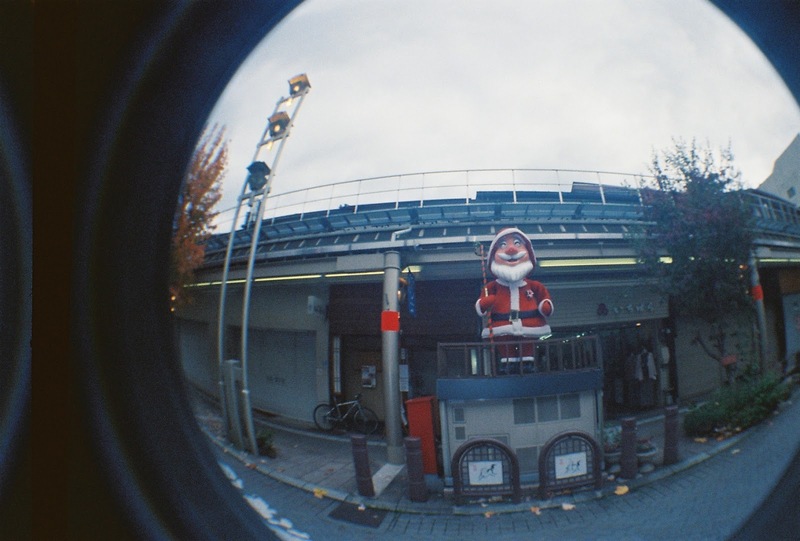 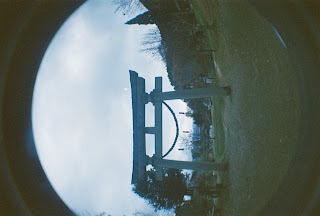 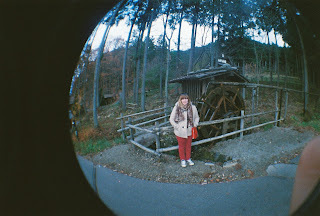 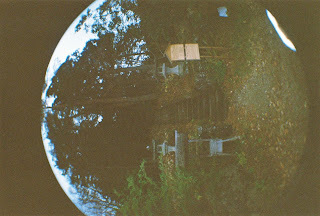 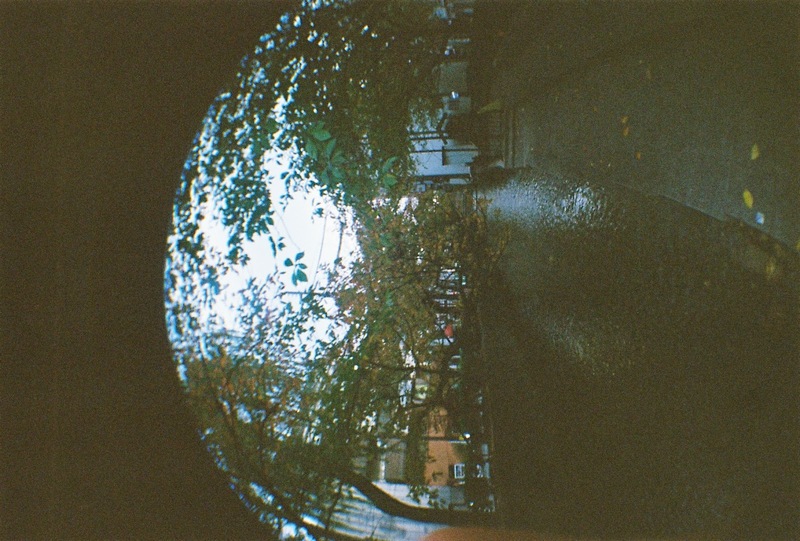 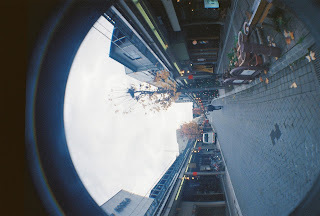 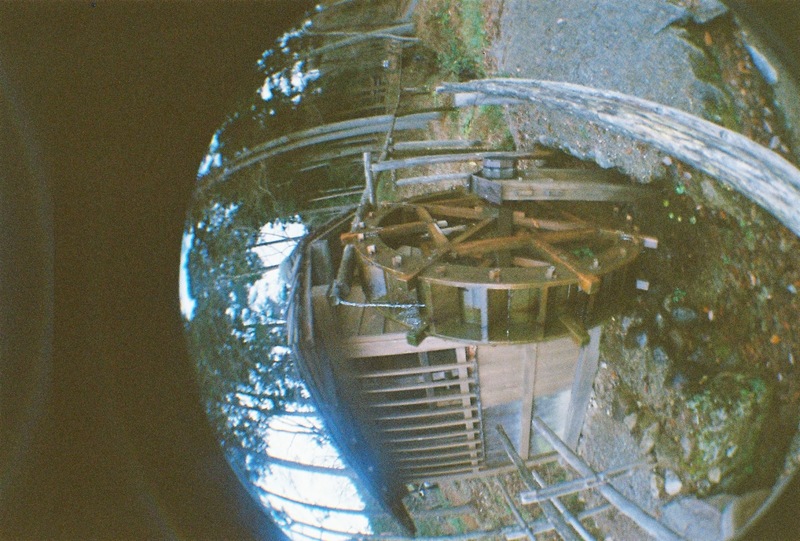 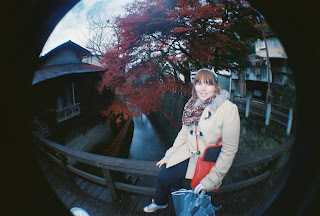 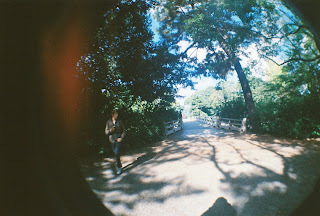 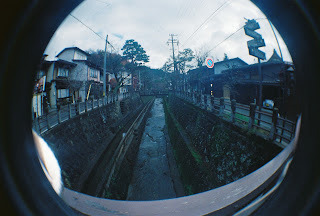 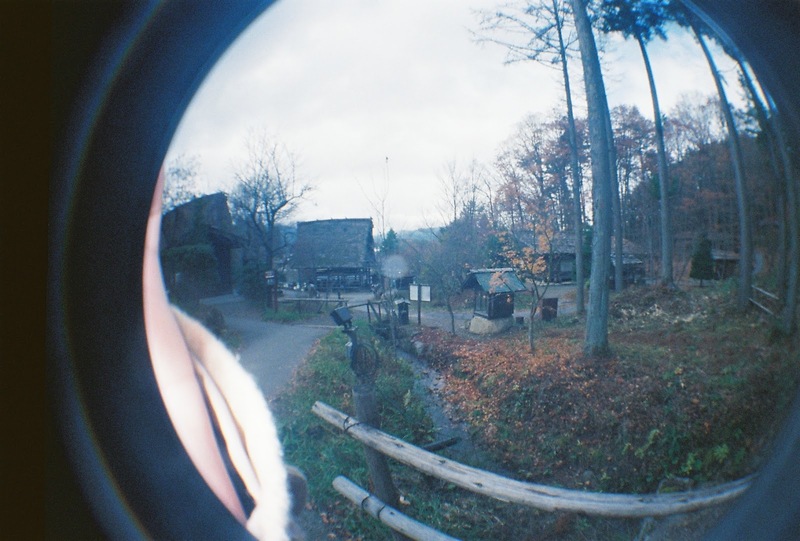 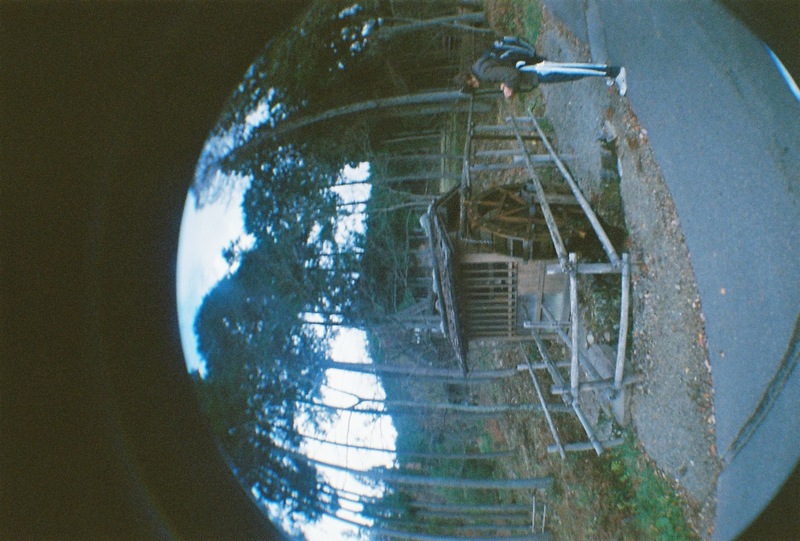 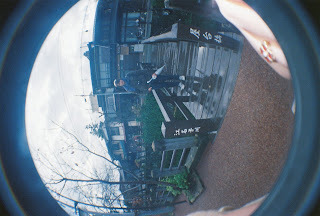 I took my beloved fish eye film camera along with me on the trip because memories are so much funner in fish eye. I have had this roll of film rattling around in the bottom of my bag ever since we came home. 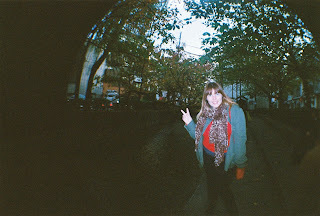 Today I finally remembered to take the film in to be developed. 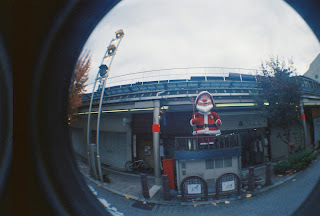 These pictures are making me incredibly nostalgic and wishing to be back in Japan! We spent the majority of the holiday wondering around and drinking in Japanese culture and architecture. 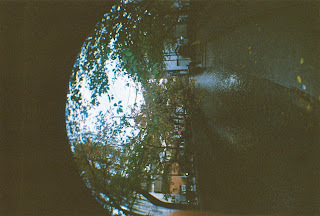 My feet are definitely itching to get of the ground and go somewhere else new in the world.